As I'm not back to quilting yet, I am linking up with Emily's new linky Sew Thinky Thursday. She presents a sewing related question, and everyone shares their answers. When did you start sewing? Tell us a bit about your sewing history. When did you realize you were really hooked? No one in my family sews, so my first exposure to sewing was in High School in Home Ec. We were taught the basics in using a sewing machine and how to make garments. I made garments for myself for a few years, but I took a quilting class at a local craft store because I wanted to learn how to quilt.. That was back in the day when we used scissors to cut the fabric and made our own templates out of sheets of plastic (sometimes undeveloped xray sheets). We worked on a sampler quilt, making 12 different blocks. At the end of our class, the teacher showed us the "new" tool that had just been introduced to the market. 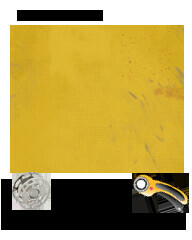 The Rotary Cutter!!! I never finished that quilt because my sister in law learned how to make the Eleanor Burns Quilt in a Day Log Cabin quilt. That changed my quilting life and I was hooked! Quilting is not only a hobby, it has become my therapy. I can't wait to get back with it! 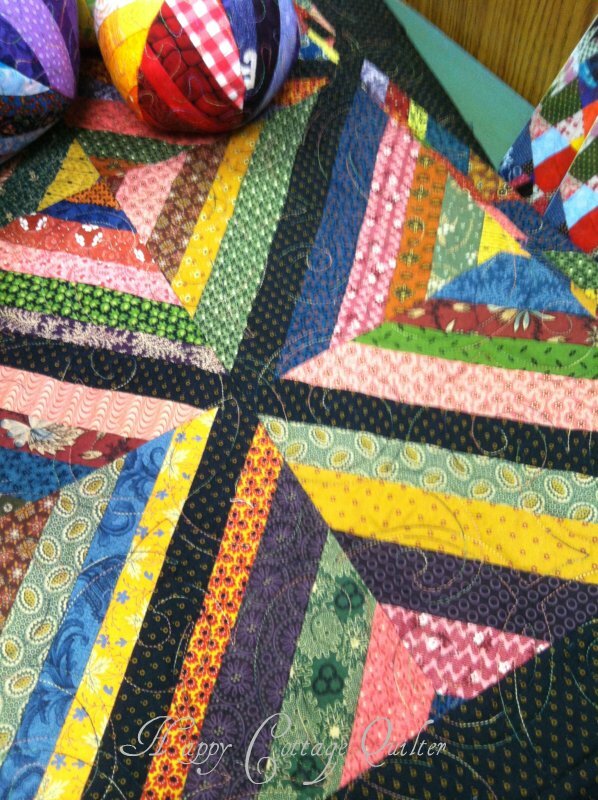 Another look at quilts from Quilting Under the Palms. Winter time in Florida is host to lots of Quilt shows in our area. We love having all the northern visitors basking in our 70-80 degree weather. The Quilters Crossing guild hosted Quilting Under the Palms this past weekend. It's always fun to see all the quilts that are on display. Don't you get all inspired by seeing the different types of quilts? I'll show you more tomorrow. There has been a lot of talk about the increase in US postage rates. And none of us are happy about it. I thought I would share what came in the last Hawthorne Threads Newsletter. As many of you may already know, the USPS has had to increase their postage rates, effective this weekend. However, despite these increases we are looking to maintain our current Shipping Rates for our Domestic customers! What's more, we are looking to maintain our current shipping rates on USPS Flat Rate Boxes for our International customers! The only increase you will see for International Rates will be on First Class Mail and the Flat Rate Envelopes. 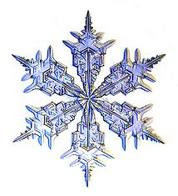 While these increases will be a great deal for us to absorb, we will give it a try for at least a trial period. Thank you for your understanding and support. You might want to take advantage of this while it is still available. Here is their website. And don't forget if you have not signed up for my January GIVEAWAY go to THIS POST and leave a comment. I loved finding this dishcloth with the sweet embroidered girl. I'd love to find more with the different days of the week. Isn't it pretty? This is only the second hand made quilt I have ever bought, and they are both in perfect condition. And I might add that both times I made an offer and the owners accepted it! Friends. What does that word mean to you?? How have friends influenced your life?? There seems to be different types of friendships. Fair weather friends, passing friendships, heart friends, lifelong friends. Through the years, I've met gals whom I've befriended. Yet there had never really been that "heart" friend. You know the one that you can share your dreams and deepest thoughts with, and know that they will go no farther then her ear. When I met Diana, she was such a warm and likable person. She was the type of gal who was everybody's friend. Through the years she became my BFF. We would talk together almost every day. She was giving and hospitable. She loved life and laughed a lot. But the one thing about Diana that made her special, was her unselfish love. Now that's the kind of friend a body needs. Eight years ago she lost her battle with cancer. And I have missed her so much. God in His kindness brought another lovely lady into my life. We met about 14 years ago as we worked together at a week long conference. She lives over 1000 miles away, but we clicked. And as communication started to flow between us, we discovered that we had so much in common. We would only see each other about once a year, but our friendship started sticking like glue. Through the years our friendship has grown and blossomed. I value her thoughts and prayers. She visits me a couple of times a year, and I try to visit with her as well. She is truly my Heart friend. What does it mean to have such a special friend?? Can I challenge you to take a few minutes and write a note to your special friend. Let them know how much they have invested in your life. It will only take a few minutes of your time, but the rewards will last a life time. Being that there is no sewing going on at my house, I thought I would share this recipe. Quilters from all over the world are invited to recognize those in the quilting business by nominating them for categories of Golden Quilter Awards, as appropriate. You can submit one or more nominations for each category, by providing the name of the nominee and a url to their site. I love to collect sewing paraphernalia. So digging around in the craft bins at thrift stores, I sometimes come away with little goodies. Most of these items were 29c each. And at times they get in an assortment of crafting books, so I always check out the book section. This book on cross stitch patterns really grabbed my interest. It has some really cute patterns. But you know how it is when you have been searching for that one particular thing that you would really love to grab a hold of? As I was browsing through the books, I found this! The one craft book that's been on my list for a long time. I almost couldn't believe it when I saw the title in the pile of books. 101 Patchwork Patterns by Ruby Short McKim. This was the Quilting bible back before quilt books were an every day occurence. I've looked for this book everywhere, even online. I could buy a newer edition on the Dover website for $10, but when I looked inside this book, it was marked $1.00!!!! Wooo-hooo. Absolutely made my day! At the end of November, before my surgery, I was able to finish this Christmas table runner. It was supposed to be a prize for a giveaway. But things happened, and the whole month of December slipped by me. So maybe I have a prize for a giveaway next Christmas! Be sure to stop by and sign up for my January GIVEAWAY. I have a very sweet friend. She has been a friend of our family for over 20 years. Mrs. D. is a lively Southern belle who loves to bake goodies for my family. She will invite me over for lunch and we visit for the whole afternoon. Mrs. D's hubby died about 7 years ago, and it has been a lonely time for her. Her children and grandchildren live in differents states, so it is hard for them to come very often. A couple of years ago I made this little quilt for her birthday. I made it from a fat quarter bundle that I found at the big cloth store. Thankfully I was able to obtain some closely matching fabric for the borders. Mrs. D loves to watch the Food Network and the Travel shows on cable. She tells me that she has traveled the world by watching these programs. And she loves the chefs that design new recipes. We often are the recipient of a new cake or cookie recipe that she has experimented with. She usually tells me she took a taste test and she did not think it was very good. When I bring the treat home, my family has it gone in no time flat. But that is her hobby now, esp since she had hip surgery a few years ago. It really limits her ability to walk very much. Her limited walking has not limited her heart. She can whip out a bowl of soup and a grilled cheese sandwich at the sound of the doorbell. I don't want you to miss this!! Open Gate blog is hosting a beautiful free BOM! GO HERE to visit Monique's blog for details about the Blogger Girls BOM. If you missed it, be sure to sign up for my January Quilt book giveaway. NO, don't comment here. Go to Thursday post and leave a comment HERE. January - it's a giveaway! 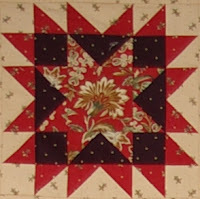 I've been pondering what to write on a quilting blog when I am not able to quilt? I love keeping up with all of you, from your comments and visiting your blogs. SO!!!! I've put my thinking cap on, and decided that for the next several months I will have a monthly giveaway of some fabulous new quilting books! How does that sound? The first quilt book I'm giving away is Cute as a Button Quilts. 12 quilting projects (hey you could do one a month) using buttons for embellishments. All make for some very fun quilting projects. Leave a comment on this post. This giveaway will be open until the first of next month when I will post a new giveaway. Thanks for stopping by. 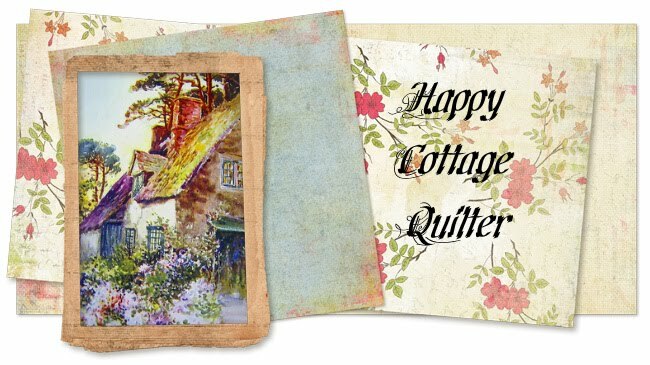 And Happy Quilting! Thanks so much for all of you who follow my little blog. It is such a joy to meet each one of you as you share your life with me. I appreciate every single sweet and generous comment.